Evans analog refractometers are used to measure the final water content after a conversion to Evans waterless coolant using a Brix scale. 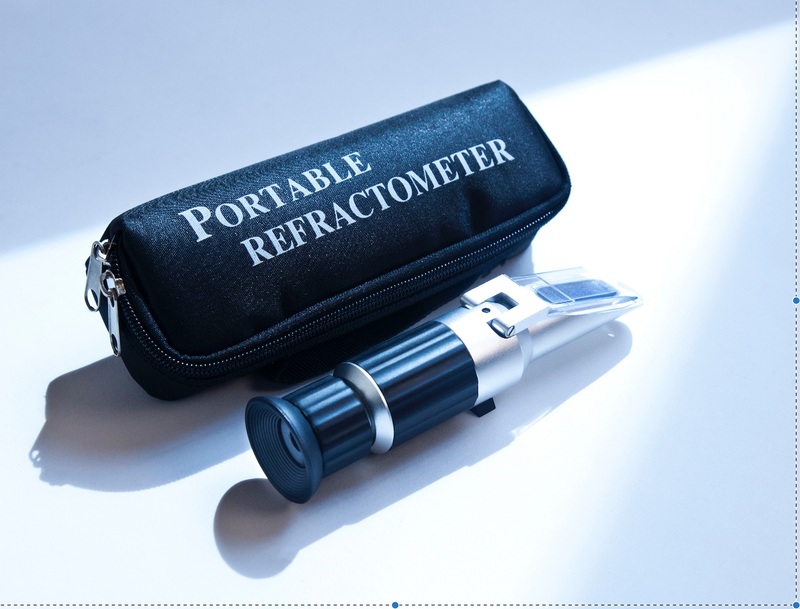 Refractometers are most commonly used by fleets or conversion facilities. Embedded video for Analog Refractometer Evans Cooling.